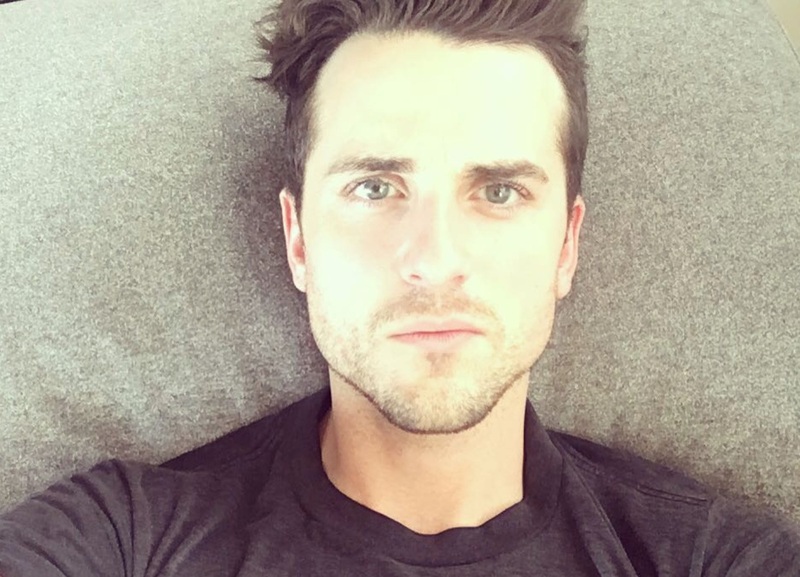 Kings Of Leon bassist Jared Followill celebrated one year of being plant-based this week, sharing his news with his followers in a tweet. 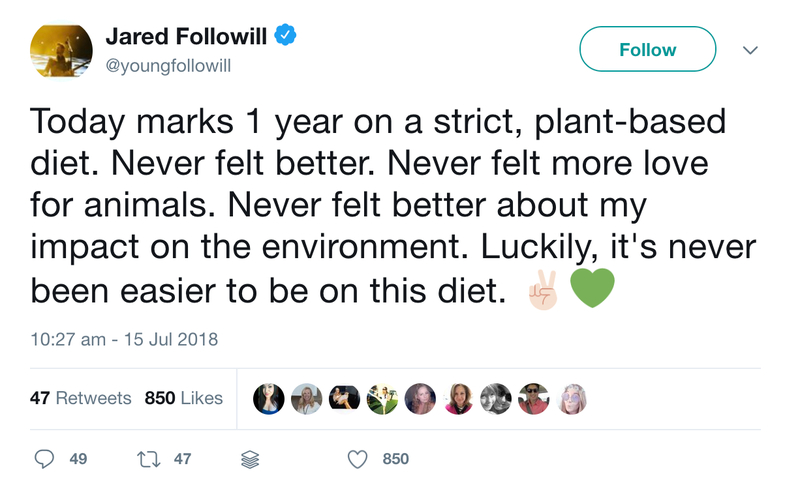 He wrote: "Today marks one year on a strict, plant-based diet. Never felt better. Never felt more love for animals. Never felt better about my impact on the environment. Luckily, it's never been easier to be on this diet." 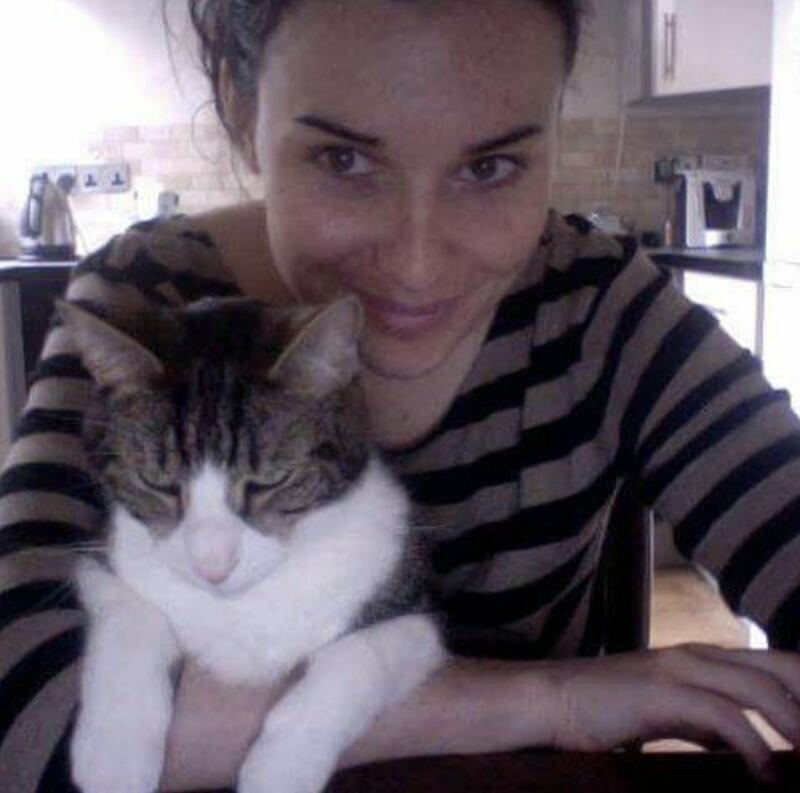 He later explained that while he started for 'selfish' reasons pertaining to his own health, he has learned more about animals, writing: "Then the more I got into it, the more I learned about how awful the factory farming system is for the animals, and most importantly, the planet we're all supposed to live on." A number of fans asked him about the change, with one writing: "What’s been the biggest difference to your health - is there something physical rather than just a ‘feeling’? Do you still have cravings for meat products - do you eat products that are meant to taste like meat but don’t contain any?" Followill replied: "I had horrible stomach problems my entire life that went away completely within 10 days of the diet. I don't crave meat too much. Maybe fish every once in a while. I definitely eat plant-based 'meat' like the Impossible burger, etc etc." Another joked: "First rule of being a vegetarian/vegan: tell the world." Followill retorted: "It took me an entire year to follow rule one."